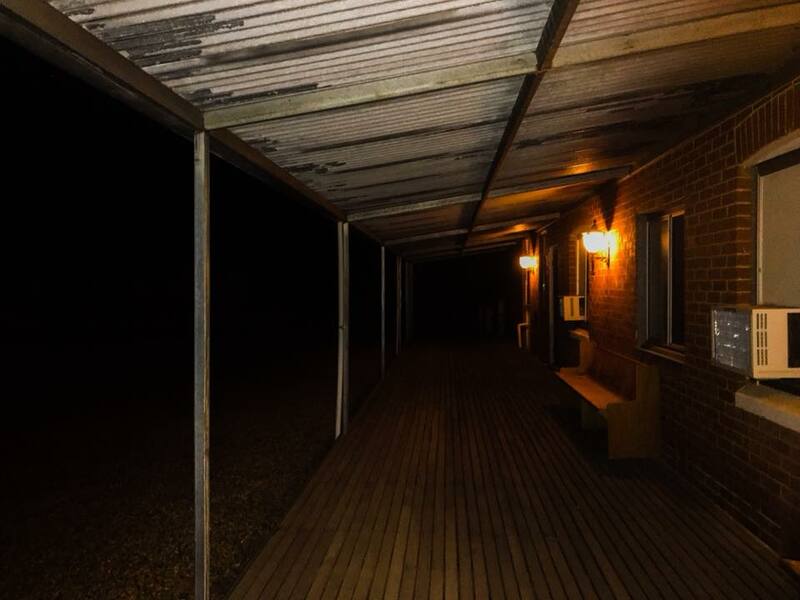 This exciting location has been a rural homestead, a prisoner of war camp for Italian soldiers, and a convent... all those different energies mixing together will hopefully make for a great night! Join APPI Ghost Hunts & Tours for an exclusive paranormal investigation at this beautiful, historic property. 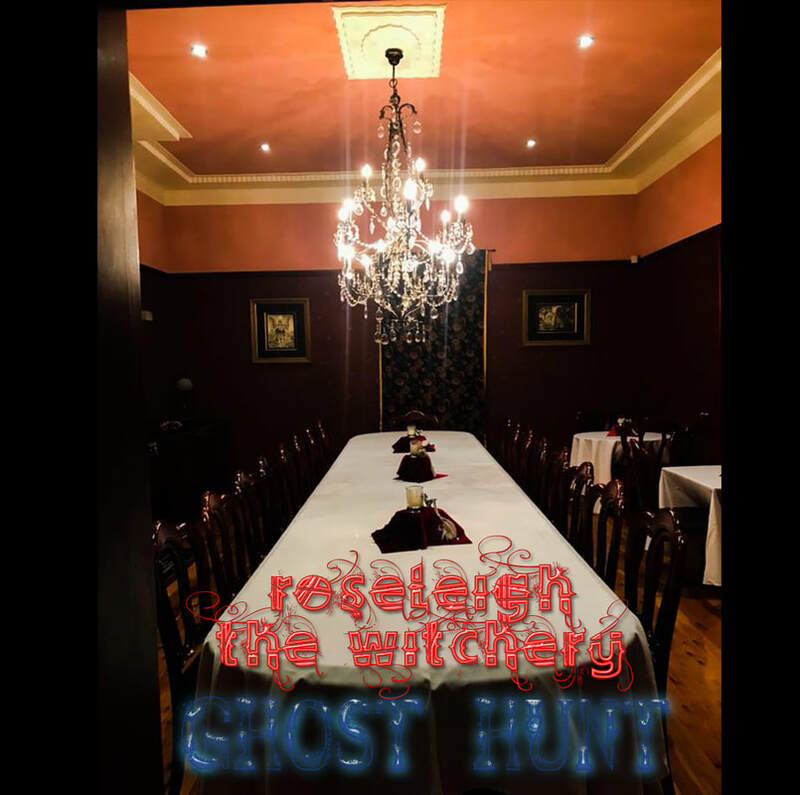 Roseleigh The Witchery is a beautiful manor house which comprises of several properties, the first being built in 1876. ​Originally known as Overdale, the property was granted to Mr Robert Ronald of Victoria in the 1870’s, and was then sold to the Donnelly Family, who are attributed to building the original homestead with traditional bull-nose veranda’s, timber flooring and extensive wrought iron lace work. In 1918 the property was purchased by the Leahy’s who renovated, ensuring the existing architecture of the buildings flow from the late 1800s through to the 1920s, 30s and 40s. During the Second World War it was the home of Italian prisoners of war, and many descendant families of those POWs still call the Wagga District home. In 1955 the property was bequeathed to the Nursing Sisters of the Little Company of Mary, an international community dedicated to evangelisation prayer and care of the sick, dying, poor and marginalised. It served the religious community as a rest house, a conference centre, a retreat house and a house of spirituality, offering a place for those inclined to make space and time in their lives to nurture their souls. 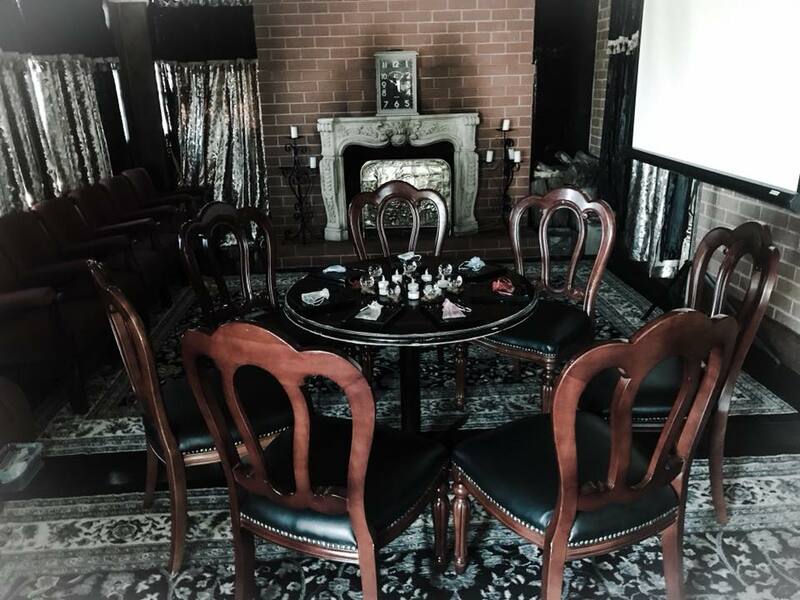 The current owner, Kate Wendt, dreamed of transforming Overdale into a function centre and day spa, and her dream became a reality in 2004, ensuring this beautiful manor maintains the look and feel of its past. Have dinner in the fabulous Rose & Willow Restaurant - be sure to book your spot beforehand! All events run from 9pm to midnight!